dusjagr comes to San Francisco! 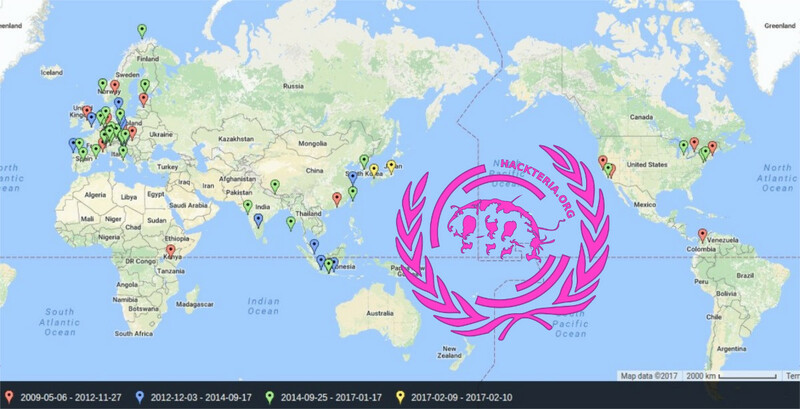 Looking forward to meetup with old and new friends. Join us on Thursday 21. 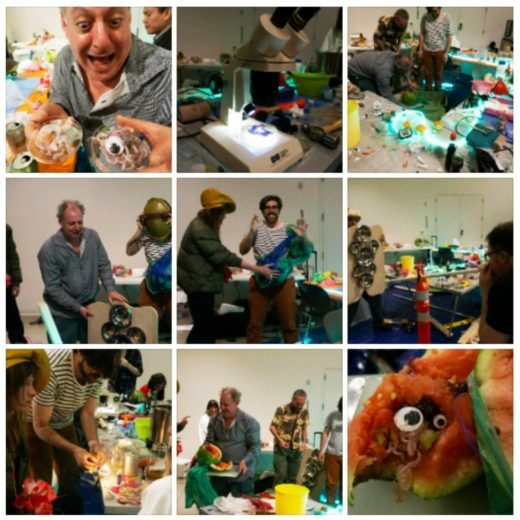 Feb, 6:30pm till 9:30pm, for a public evening “LifeCycle | Creation: DIY Biology”: discussions, shows and questions at swissnex San Francisco with fellow biohackers, artists and scientist. 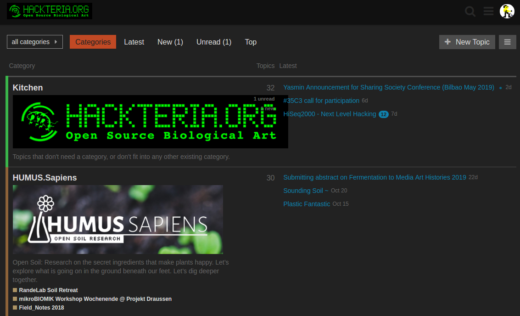 CRISPR was sooooo 2015, we hack melons! Swissnex SF has invited dusjagr, aka ambassador of the Global Hackteria Network, to host an event together as part of their year-long program “Life Cycle” bringing together artists, researchers, scientists and others to pose crucial questions about the future of creation, life, and death. 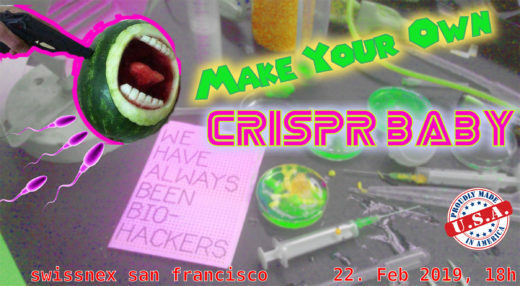 For a more intensive group workshop / performance we do a limited participants session on 22nd “Make Your Own CRISPR Baby”. Happy to work with Megan May Daalder and Adam Zaretsky again.